My name is Cecilia Götherström – the founder of Studio Stark. Nature and the elements have always been my biggest love, drive and passion, next to the fundamental components of Movement and Health. Looking back at my life until now, these have always intertwined like a red thread , an interwoven braid, – whether sailing in the Northern and Southern Hemisphere in all weathers, on the mountain in deep snow with my snowboard strapped to my feet midwinter, upside down in a headstand in the Midnight Sun on midsummer night, hanging with huskies and friends by a campfire after a hike, or teaching yoga for surfer´s on the beach while learning to get further out than the white water myself ☺ – and more. This love of movement, strength and health has taken me down the road of creating Studio Stark to guide and coach others on their journey to their ultimate strength and wellbeing – inner and outer. Born and raised on the Swedish west coast, living abroad since 22 years. 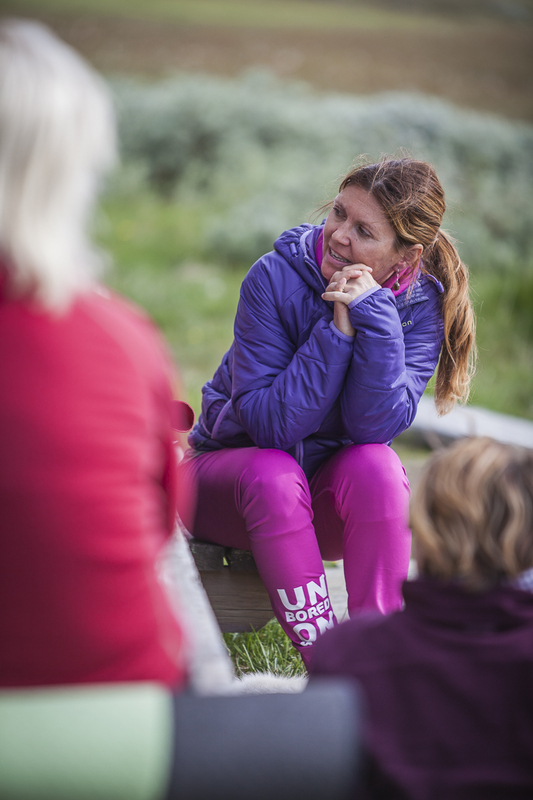 Active foremostly in The Netherlands, in the Swedish regions of Jämtland (South Lapland) and Bohuslän (West coast) next to working internationally as guest teacher, teacher trainer, course-, retreat – and trainings -camp facilitator. Am also a passionate writer, writing blogs and articles for among others www.consumingpassions.nl as their Yoga & Nutrition Expert.